Combination peeling is having two or more ingredients combined together to give better result without much side effects. They are used based on aesthetic needs. 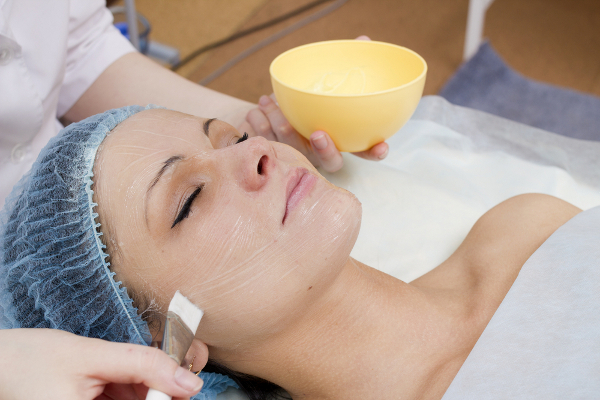 The combination peels are Meso-peel Azelan, Meso-peel Jessner and Melanostop peel. Meso-peel Azelan contains salicylic acid 20% and acelaic acid 20%. Useful for active acne having inflammation and infection. Meso-peel Jessner contains Salicylic acid 14%, Lactic acid 14% ” Citric acid 20%. Useful for fairness & post acne hyperpigmentation Melanostop peel contains Acelaic acid 20%, Resocinol 20%, Phytic acid 6%. Useful for fairness, pigmentation, melasma.